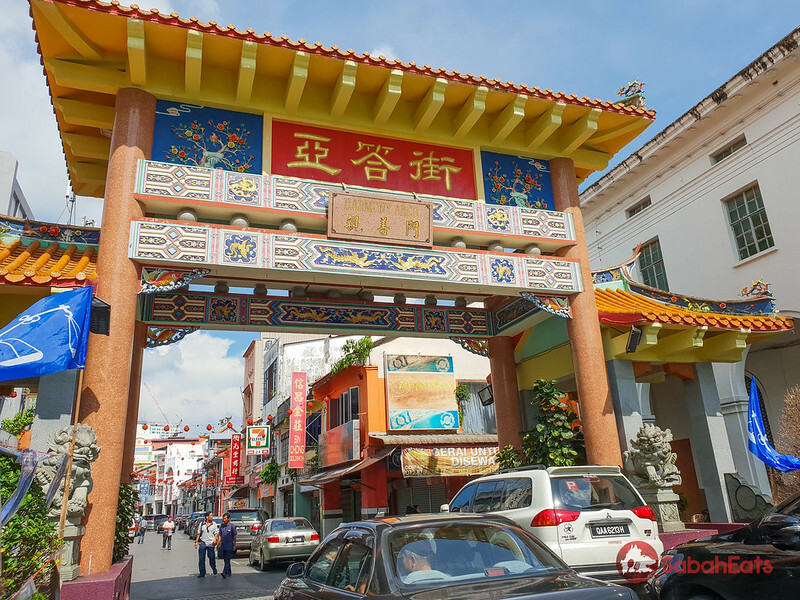 Kuching, the capital city of Sarawak is a city full of history and culture. 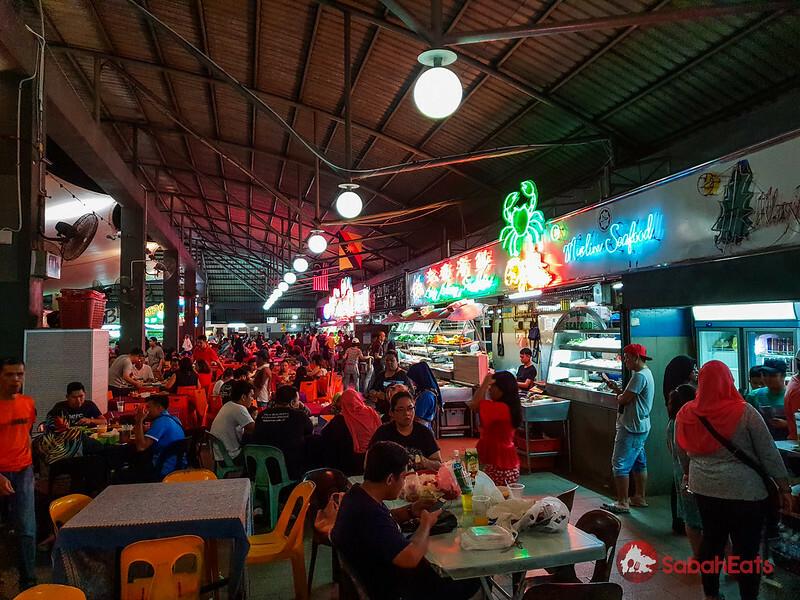 Foodie will also love Kuching as the city offers a vast variety of foods at every corner of the city. 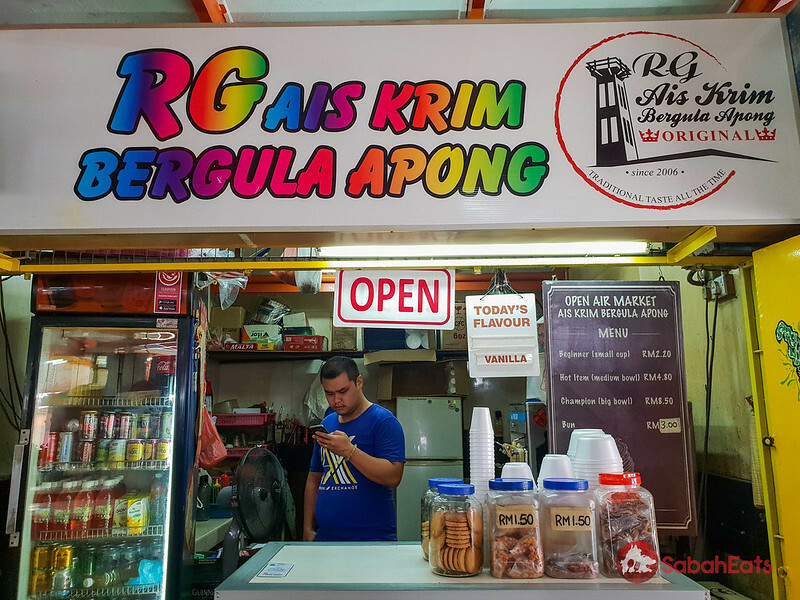 These are the 10 foods and “must eat” in Kuching. 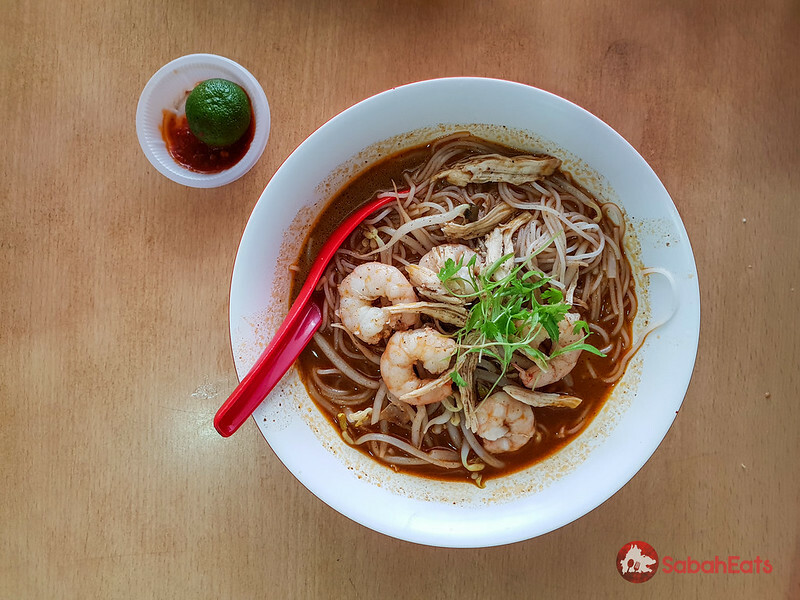 Sarawak laksa is one of the most popular dishes in Sarawak. 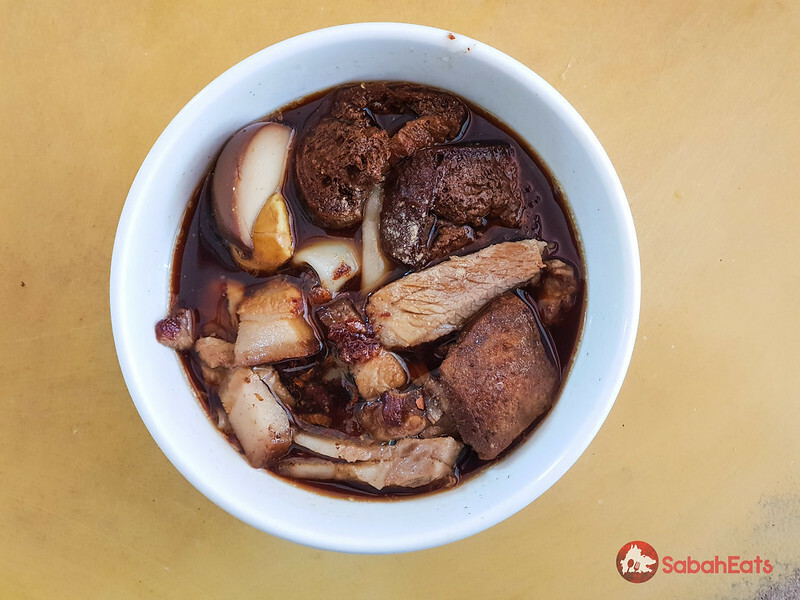 Sarawak Laksa is made with sambal belacan, coconut milk, tamarind, garlic, galangal, and lemongrass. 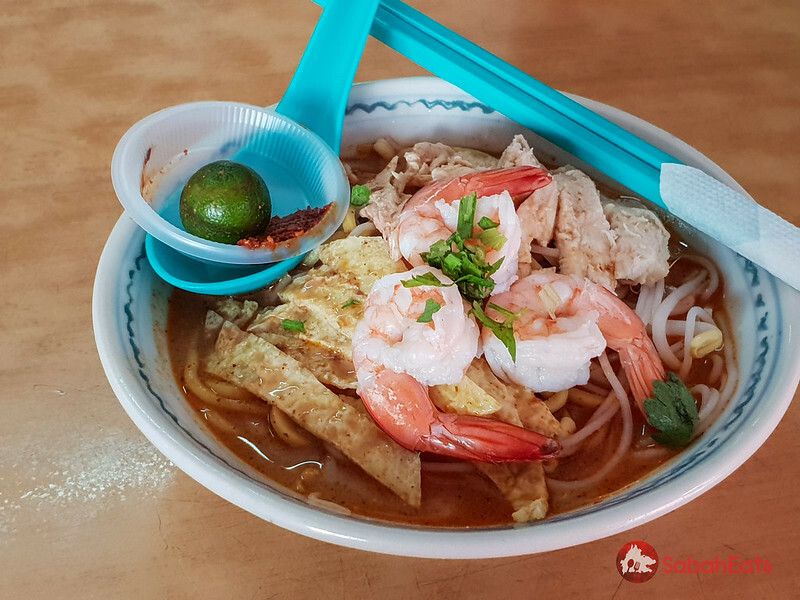 Sarawak laksa is served with rice vermicelli and topped with strips of chicken and prawn and is beloved by all Sarawakians, and is enjoyed by families and friends no matter what time of the day. 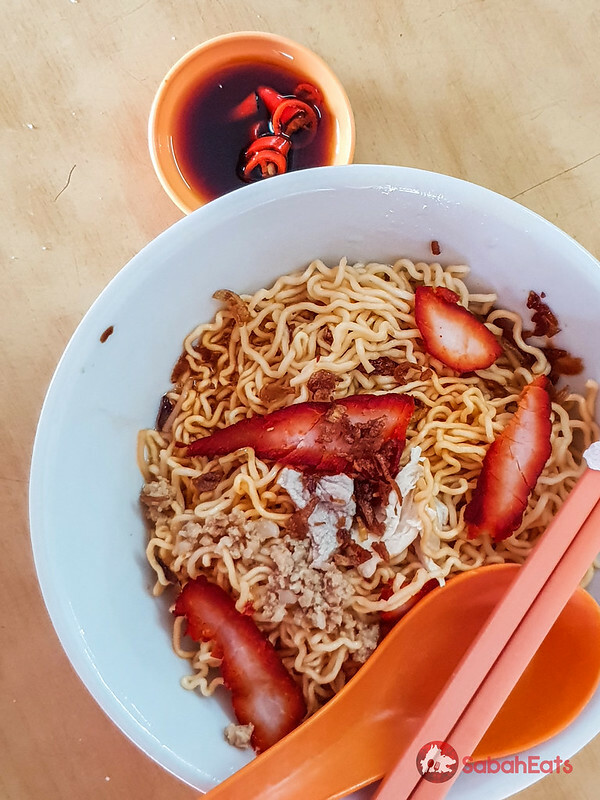 White noodles topped with minced meat and sliced barbecued meat served in red sweet sauce, Kolo Mee is favourite at all times of the day, be it breakfast, lunch, dinner and even supper! 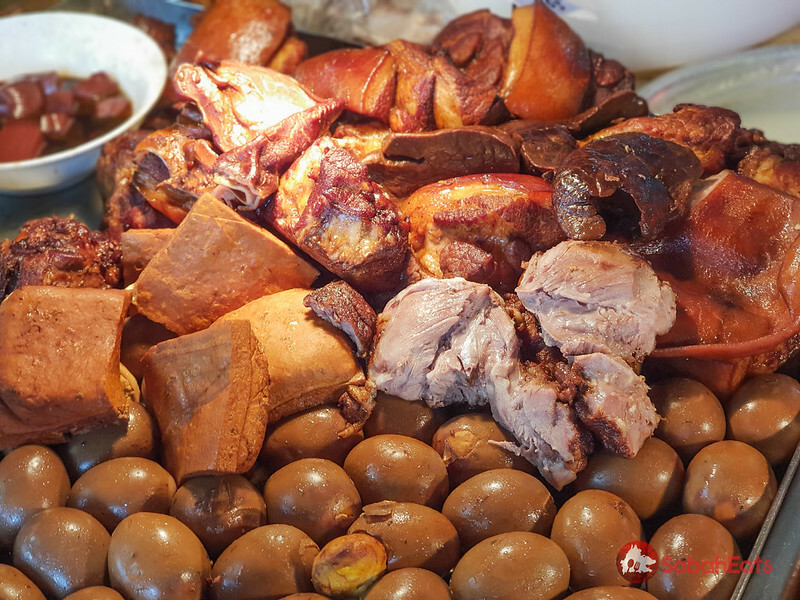 Kueh Chap is a Chinese dish that is packed with lots of porks. 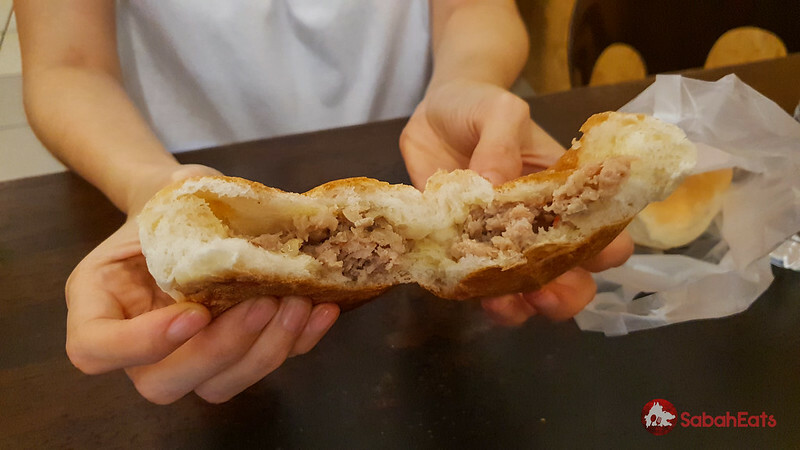 “Kueh” means cake, a rice flour cake wider than Kueh Teow and the word “Chap” means mixtures, the mixture of pork, its organ, some deep fried tauhu (a.k.a. Tauhu Pok) and special herb soup. Oh Chien is packed with fresh oysters and a generous amount of egg fried to crispy and fluffy perfection. 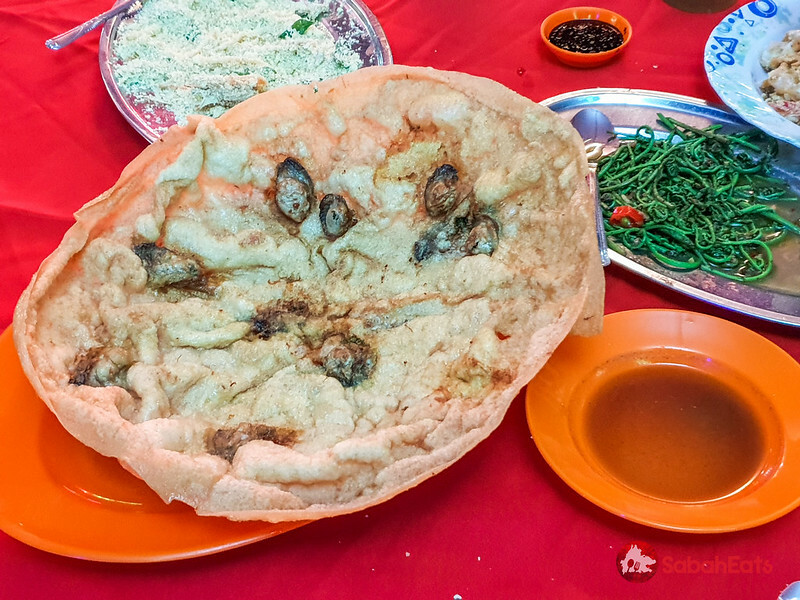 The Oh Chien in Kuching is thin and crispier, with a texture closer to crackers. Kuih Lapis means layered cake. 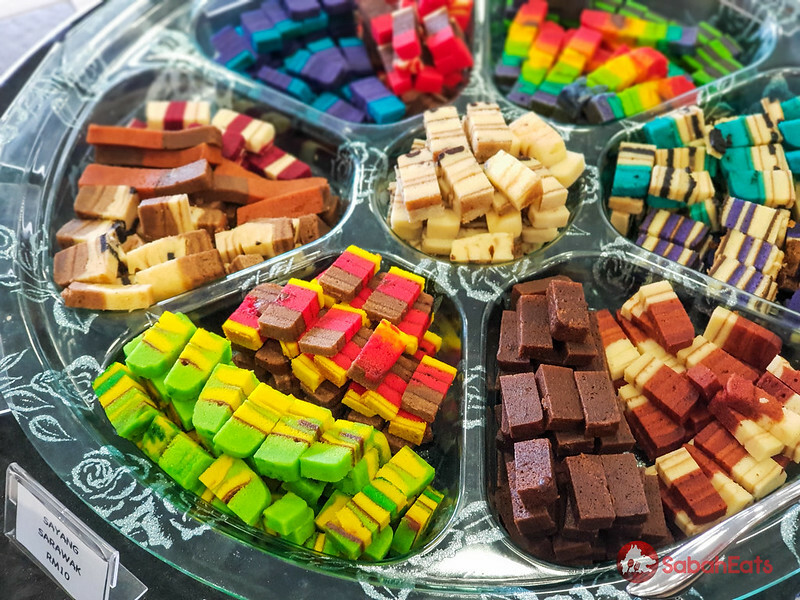 Each cake is baked layer by layer and staked to create unique patterns and variety of tasty flavor. a delicious kuih lapis should be moist and buttery and with just the right amount of sweetness. 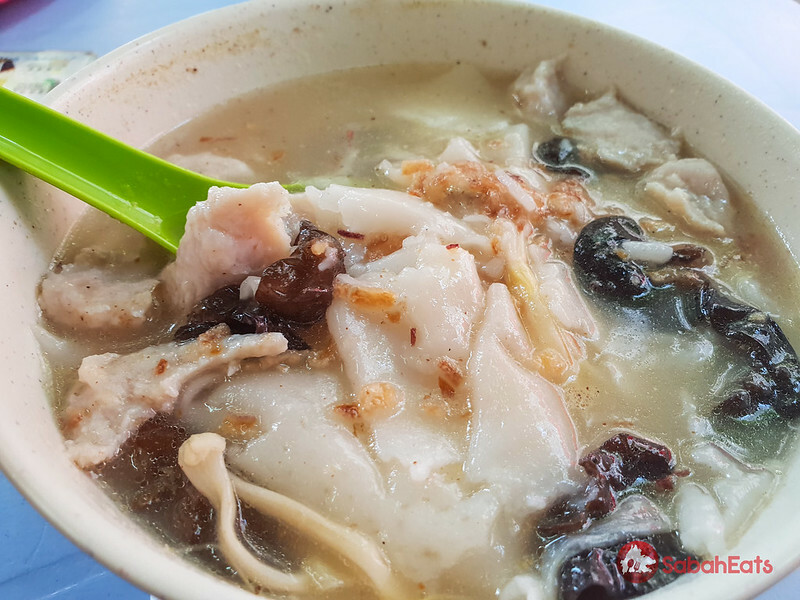 Ding Bian Hu 鼎边糊 (Rice Flour Cake Soup) is a famous Foochow snack. 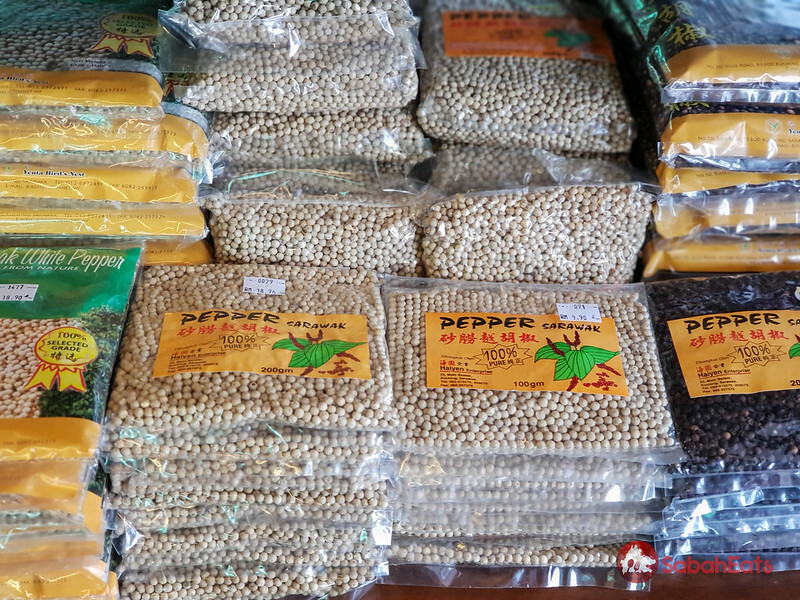 It is which is immediately cooked while rinsing rice flour paste down the edge of pot. 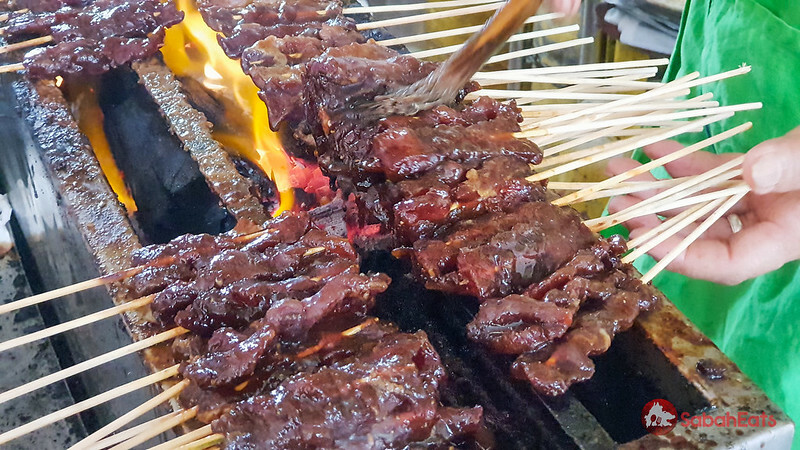 Tender and juicy pork satay marinated with dark sauce served with thick peanut sauce. A must for pork lover. Aladdin Chicken Rice served one of the best local style fried chicken. Locals swear by the delicious deep-fried chicken. a delicious dessert treat on a hot weather. Ice Cream gula apong. 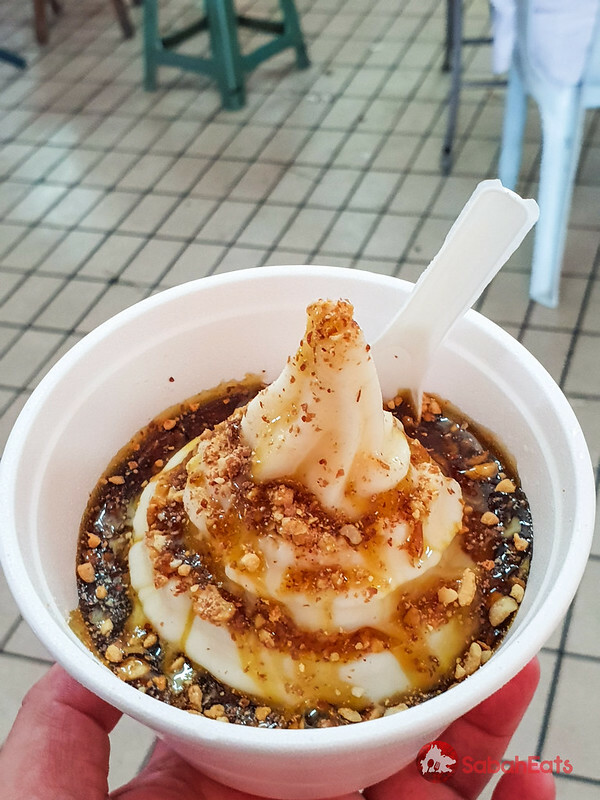 The soft serve ice cream is served with gula apong, a type of sugar product made from the nipah palm plant and popular in Sarawak. You can enjoy plain gula apong ice cream as well as add on cornflakes, nuts, and Nestum as toppings. 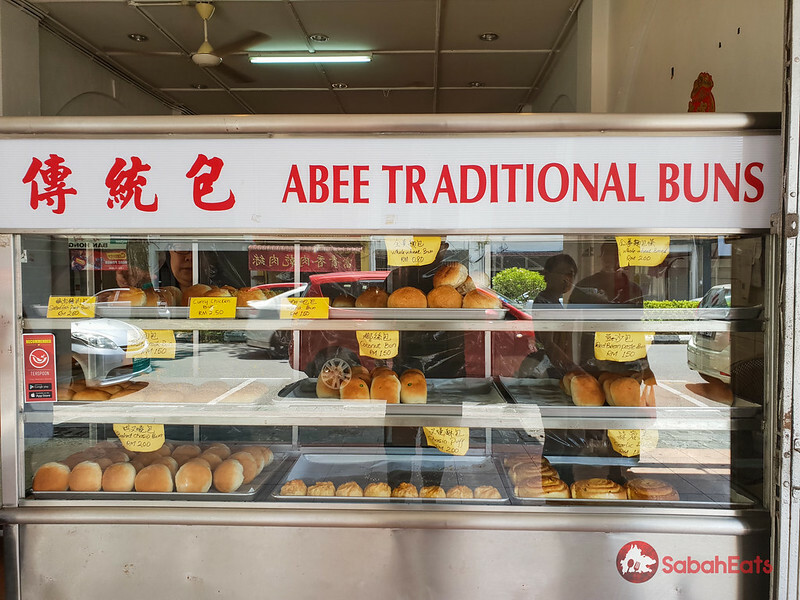 Char siew, coconut, butter buns baked the good old way.